• Seniors (62+) experiencing homelessness increased 26% in Los Angeles. • Homelessness remains visible on our streets: 3 out of 4 people experiencing homelessness are unsheltered. • 22% increase in homelessness among people aged 62 and older in the past year. 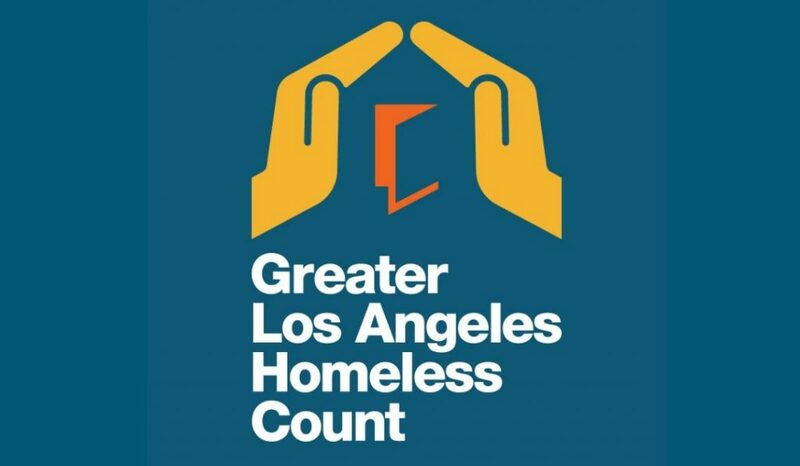 • 1 in every 3 people experiencing homelessness in Los Angeles is a woman. We are the only mission on Skid Row that will NEVER turn away a woman or family with children who comes to our doors. And with the triple-digit increases on Skid Row, we are so grateful for our donors, volunteers, and staff who help ensure we are able to continue this service to so many precious souls on the streets. Thanks again, to our partners who have ensured the number of those experiencing homelessness has not skyrocketed to double digits, which is what we expected based on our experience and view of the streets as we travel through Los Angeles. All this to say, while a glimmer of hope is good, before we pat ourselves on the back & declare a measure of success on any count (especially in trying to count people who don’t necessarily want to be found or counted), the margin of error is likely higher than 3-5 percent. There is still so much more to be done. We must remember that there are still 53,000 precious souls on the street. 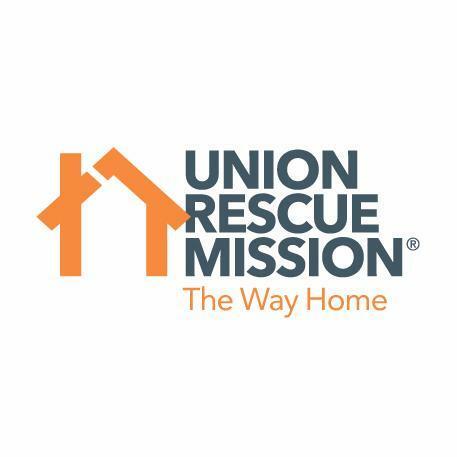 Union Rescue Mission will continue to embrace people experiencing homelessness with the compassion of Christ & be a strategic partner with the city & county & business community and other service providers in addressing homelessness.